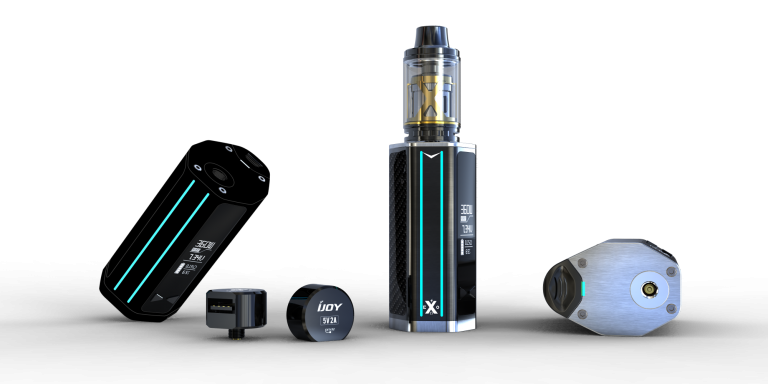 The White Twist Battery 900mah combines the best features of the standard eGo batteries with a new feature that completely changes the game: variable voltage and complete customizability of your vaping experience. 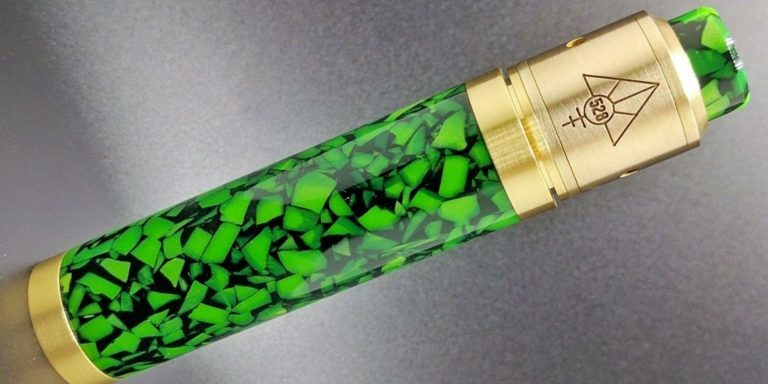 If you are looking for ultimate convenience and customizability in your vape pen, you have come to the right place! 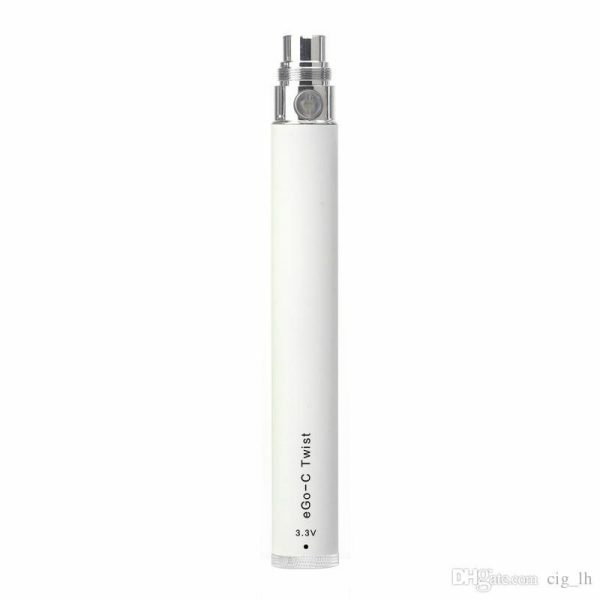 The White Twist Battery 900mah combines the best features of the standard eGo batteries with a new feature that completely changes the game: variable voltage and complete customizability of your vaping experience. 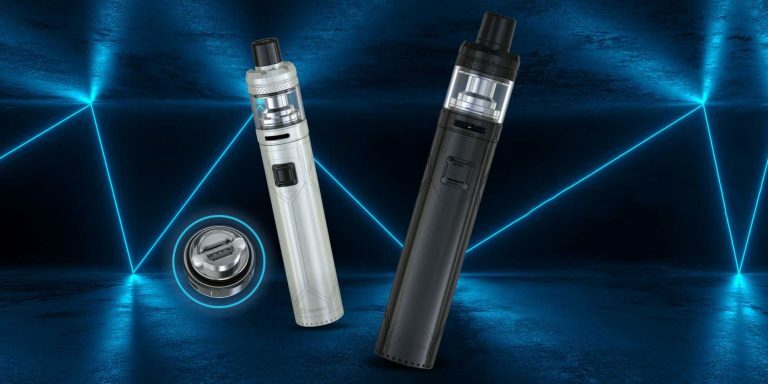 You can decide just how you want your vape pen to work at any given time, and change your vape performance to suit any situation you might be in. 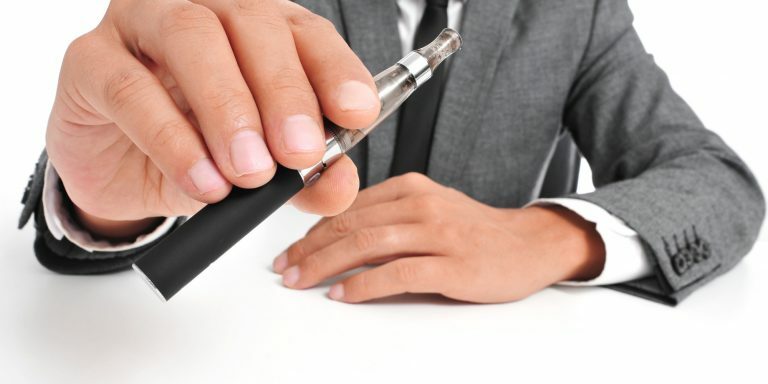 Despite the benefits of vaping versus using cigarettes, there are (unfortunately and surprisingly) plenty of people who do not approve of vaping and who think that it is dirty or somehow equivalent to smoking cigarettes in public. 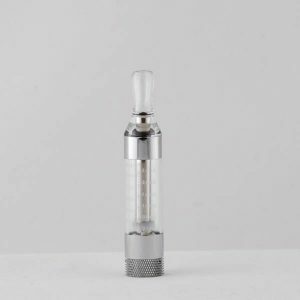 Even though a vape pen does not stink up the entire surrounding area the way a cigarette does, you may be subject to dirty looks and rude comments if you surround yourself with large clouds of vapor when you are out and about. 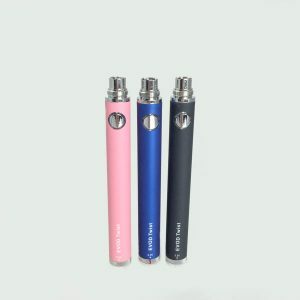 If you want to be able to vape discreetly and not attract attention to yourself, the White Twist Battery 900mah lets you turn down the voltage so that each puff produces thinner vapor and smaller quantities of it, so that you can vape in public without attracting notice. 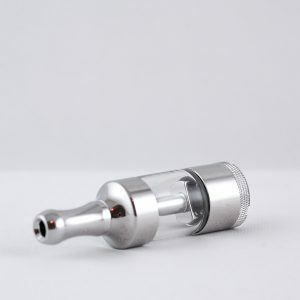 Or if you are in a vape-friendly environment you can turn the voltage up and enjoy the beautiful clouds of vapor. 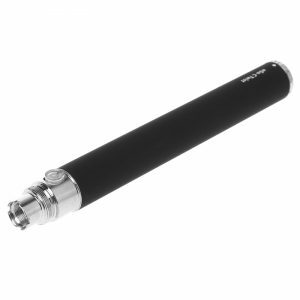 There is nothing worse than running out of battery when you are out and cannot charge your vape pen. 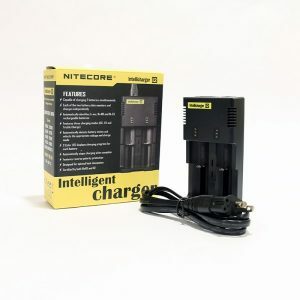 If you know you are going to be away from an outlet or a USB port, or that you will not be in one place long enough to charge your vape pen, you can dial down your voltage and make your battery last longer. This feature makes the White Twist Battery extremely versatile no matter what situation you find yourself in. 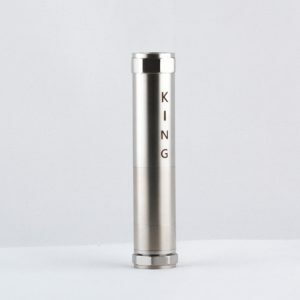 Different flavors of e juice taste differently at the various voltage settings on the White Twist Battery. 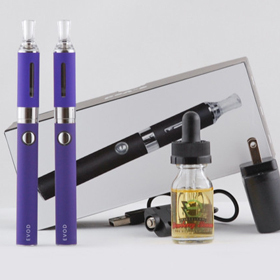 This is due to multiple factors, including the coloring in the e juice and the way the flavor is formulated. 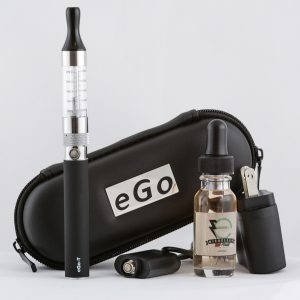 For some e juice flavors, especially darker colored ones, there starts to be a burned flavor at higher voltages because of the larger particulates in the e juice. For other e juice flavors, the lower voltages produce thinner flavors, while the best and fullest flavor happens at higher voltages. 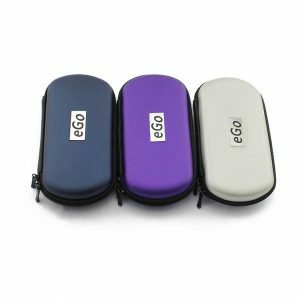 With the eGo White Twist Battery 900mah, you can find the sweet spot for each of your favorite e juice flavors, ensuring the best taste every time. Vaping is a highly personalized experience and every person has different preferences for their settings and vaping habits. It simply doesn’t make sense to get stuck with a one size fits all battery when you can customize it so easily. Discover the difference for yourself with the White Twist Battery!